There's loads to get involved with at your nearest English Heritage site this Easter! There are adventure quests taking place at English Heritage sites across the country this Easter, with loads of activities and games for you to get involved with! You’ll be greeted by a character from the past – perhaps a king, a butler or a Roman centurion – who’ll be able to help you crack the clues as you explore historic sites! Plus, of course, there’s a chocolate reward for successful adventurers! What's on at Leeds Castle this summer? 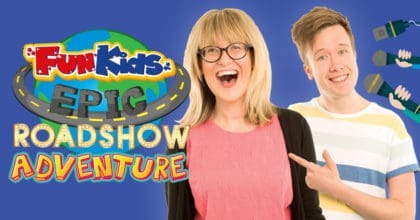 Heard KIDZBop or Andy on-air? Seek adventure this Easter at Audley End House, with clues and a helping hand from costumed characters at this Jacobean mansion. Scale the heights of the tower and get involved with quests and activities at Kenilworth Castle, medieval fortress turned Elizabethan palace. Visit Carlisle Castle this Easter to explore medieval castle rooms and 19th century military buildings, as you seek out your chocolate prize. Climb the mighty ramparts of this Iron Age hillfort to embark on an Easter adventure with panoramic views over the Wiltshire plains. 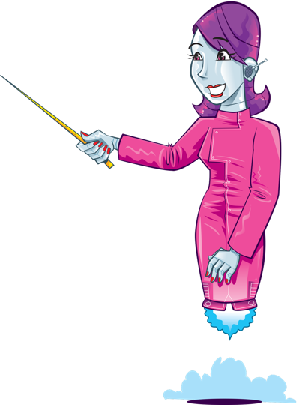 Click here to see all events taking place! See Bex and Dan live in London! 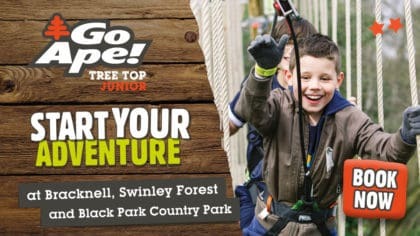 Check out Go Ape's tree-top adventures! 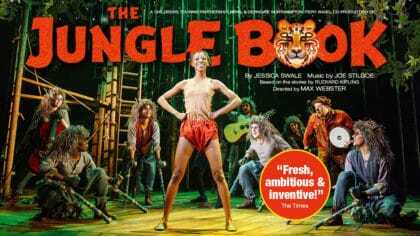 See The Jungle Book live on stage!